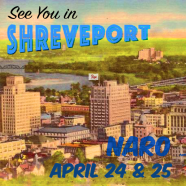 Home » Events » See you in Shreveport for LA NARO ’17! See you in Shreveport for LA NARO ’17! 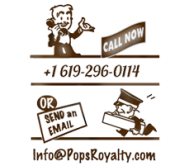 April is a busy month for Pops! After the Oklahoma NARO conference you can find us at the Louisiana NARO conference on 4/24-4/25. 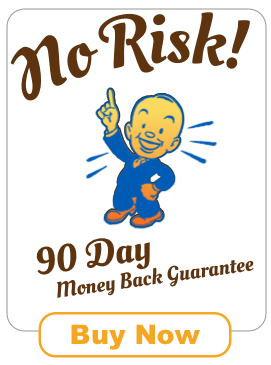 Stop by our booth for a demo, or if you can’t make it to Shreveport, schedule a demo from the comfort of your own home or office.